There are numerous educational apps available in the market to enable fun filled learning experiences for your children, particularly with numbers. The best part is that it creates a win-win situation for both the teachers and parents since the apps facilitate learning while playing games. The introduction of best math apps for kids are boon to the children in schools who don’t like the math subject since the apps allow them to enjoy the math games without even knowing that they are sharpening their math skills. 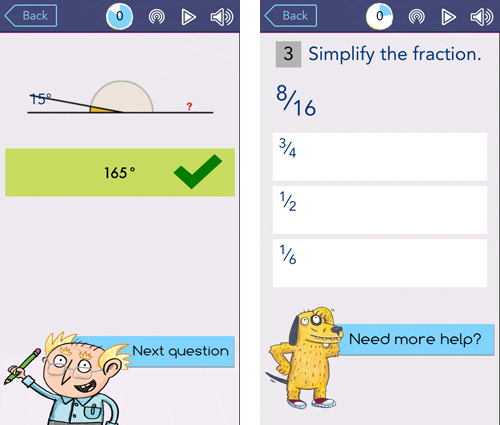 This child-friendly math app allows your children to actively learn. 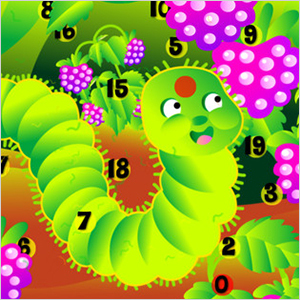 Children learn by doing, and this app does provide your children to trace and identify the numbers in fun games. 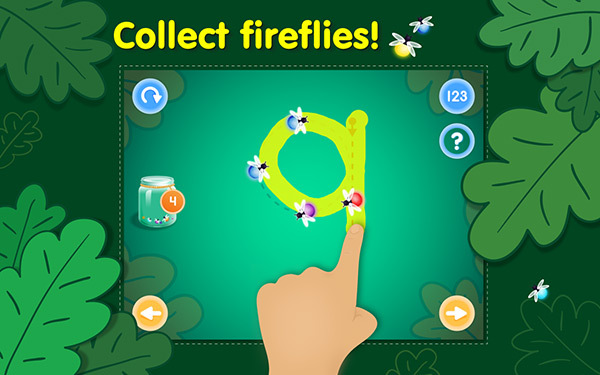 Kids Academy 123 Tracing Lite features many math games that are engaging and entertaining, such as flash cards and memory games; this math app also teaches basic math concepts which are difficult for preschoolers or kindergarten children. 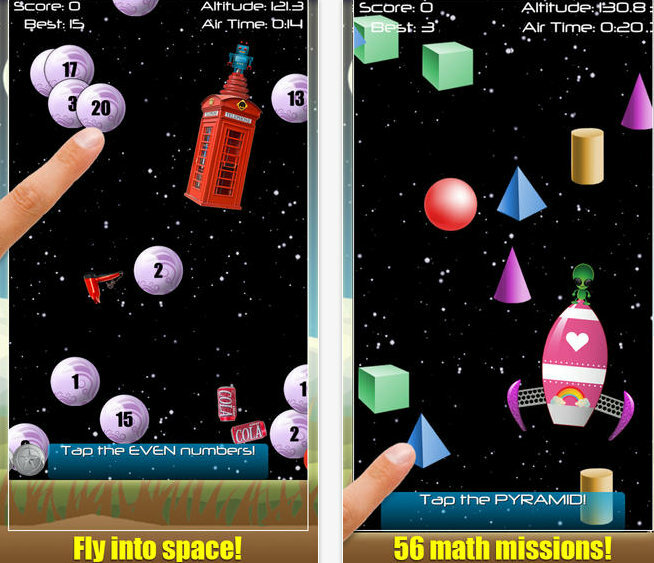 This exciting math games app has a well-built educational content, allowing the playtime to become productive learning. Many kids are fond of this math app. It boasts six exciting math games, enabling your kids to hone their math skills, such as pattern recognition, matching, counting, even colors and shapes. Its kid-friendly navigation and the animated games allow kids to earn cartoon stickers for the right answers, give them the encouragement in the play and keep them occupied. This math app features interactive math solving games, and it is easily identified for its entertainment value and designs, such as its sound effect and colorful screens. This app is specifically designed for younger children to enjoy and have a good practice of math skills. The levels of games, as well as the complexity, vary upon the age of the child. It consists of various concepts of math for children in multiple age groups, comprising games for beginners, and there are also advanced math games for algebra and division. This app gives your child fundamentals of math that are critical for success in school. The math content in this app is rich, covering essential math skills for your children, such as money, shapes, time, fractions and decimals. The child has to solve the basic math questions in order to earn the required money for building rockets to launch into space missions. Mathmateer helps in developing the creativity traits of your children and is generally rated by many as one of the best math apps for kids in elementary school. 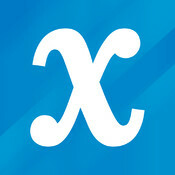 It is an engaging math app, allowing your child to practice their early math skills. 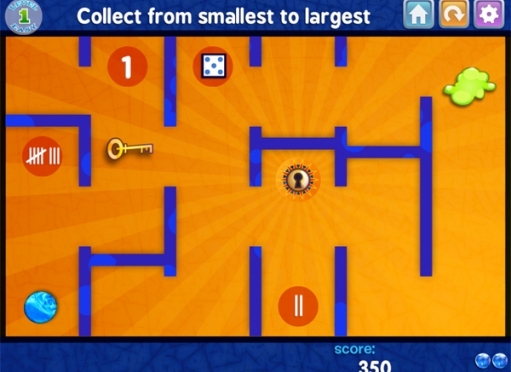 This resourceful app combines a marble maze game with variety of math solving problems. 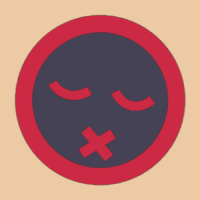 With lots of options for customization, this app empowers to develop your child’s focus areas. The complexity level of the games can be customized, depending upon your child’s age and skills. This math app offers ample math practice for your schooling kids, such as subtraction, addition, division and multiplication. 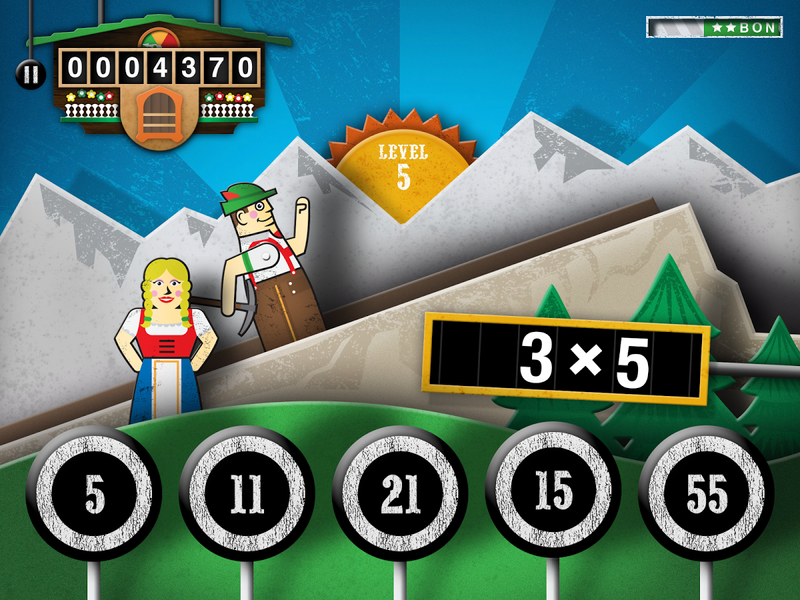 This app makes learning basic math into a fun game by turning it into an adventurous Alpine game. There are multiple options to score in the game, either by selecting a multiplication, division, addition, or subtraction, or even have a mix. The games are designed for children at various age groups to develop their math skills and enable them to take quick decision on situation basis. The difficulty level arises as your child progresses. This math app has a good mixture of math tasks, allowing you to check the progress of your child at various categories of math tests. The best part of this app is that it is designed to match the requirements of school curriculum, thus building children’s confidence in math while playing games. 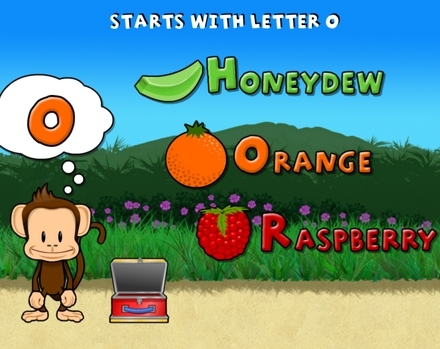 The games’ pattern is mostly in quiz format, consisting of starter questions and practice quizzeswhich can let children practice their match skills from various math contents. The algebra touch app is a blessing for those children who are having a tough time in understanding the algebraic concepts. It allows the children to learn the basic of algebraic equations in a step by step process, and it is very organized and provides clear direction. Each step in the app is explained in the simplest of terms. This interactive math app is designed to access problems in many ways, and it pops up encouraging phrase at each step, only for the false answers so that the kids remain optimistic to try again. There is also an option wherein your children can seek help from others to compute answers, through email or facebook. This app is suitable for children who want to hone their efficiency in solving math problems; the app can act as a channel to inculcate the tricks to resolve the math problems from different angles.Your child needs to have good knowledge in addition, subtraction, multiplication and division to learn the quick problem solving tricks from this app. 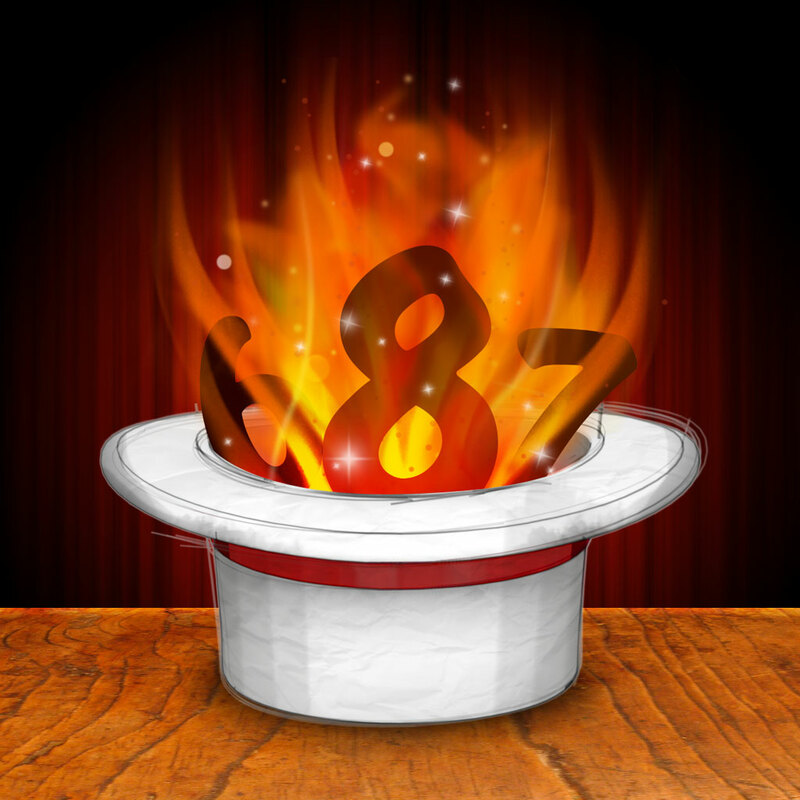 This app is like a mental gymnastics and can be very engaging as well as fruitful for kids to know the shortcuts and tricks to compute math problems quickly.